Your support is critical to the care that our PROMOTORES provide in our programs. 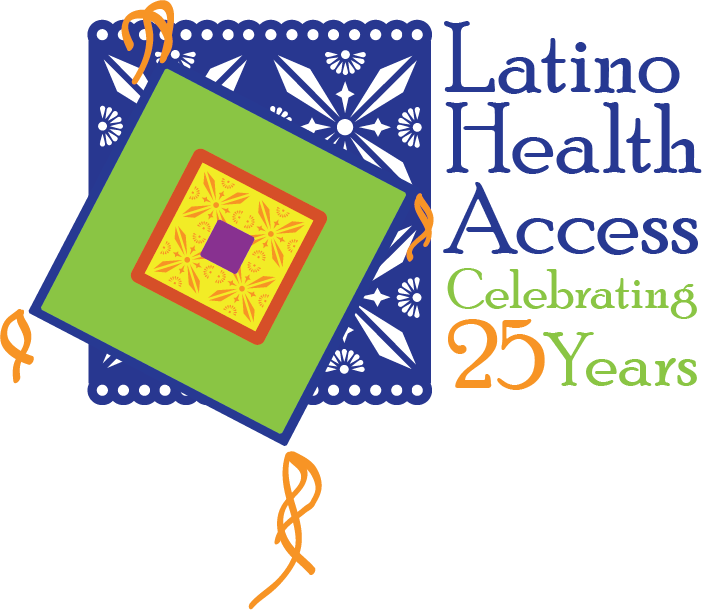 Latino Health Access engages and empowers the community, forges partnerships and advocates to achieve health equity for all. Health care is a human right.